Bruce Jenner, ex-husband of Kris in "Keeping up with the Kardashians" recently made a major transition, bringing to life his feminine side. 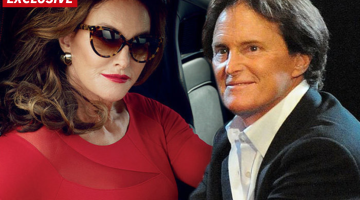 According to Bruce who said he has been living a lie all these years as a man, husband and father to his ex-wives and kids. He had always wanted to be a female. Hey there Everybody!! In this video, I share my thoughts on the #BruceJennerControversy!! I will say this. Like! Share! Comment!